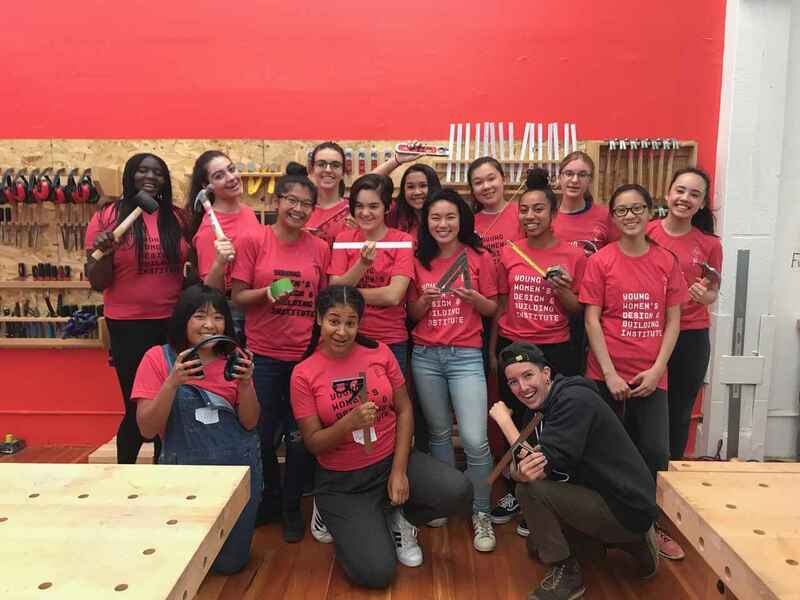 Tackling gender inequality in architecture, design and building, Girls Garage provides groups of girls aged 9-13 with workshop space for learning new skills and undertaking hands-on design and build projects. 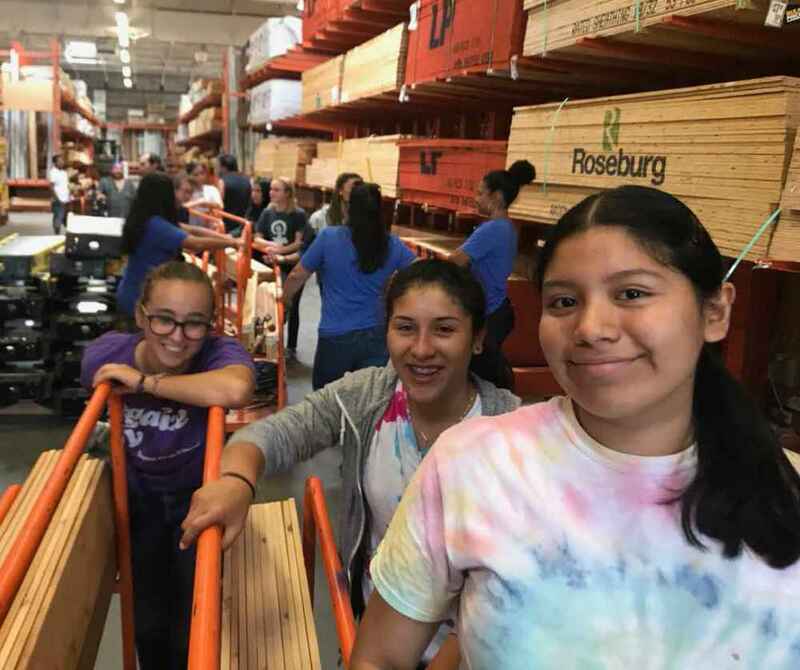 They are committed to increasing girls’ confidence and practical skills in fields where they often face exclusion or assumptions that undermine their aptitude to learn, engaging them with real-life projects that set them up for future STEM vocations, and providing the crucial space and tools required for making and building. 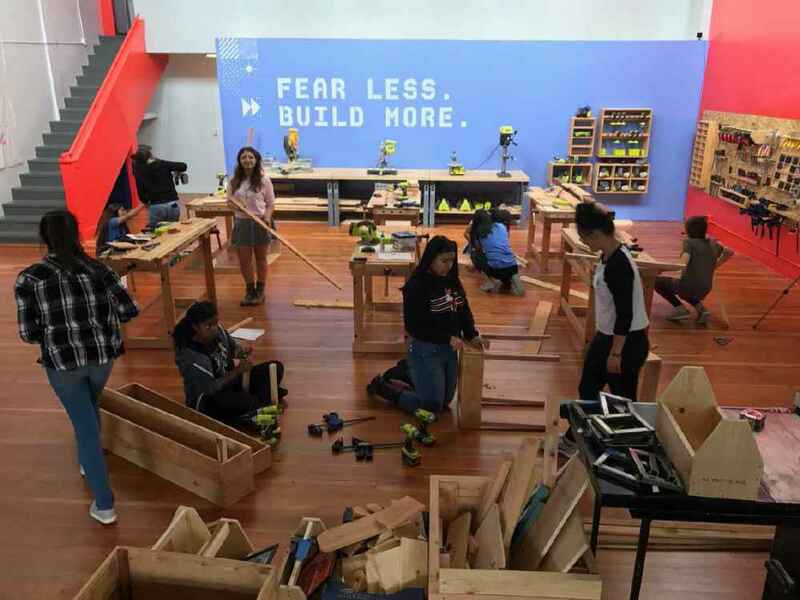 Girls Garage fuels student interest in the fields of architecture, engineering and design, whilst simultaneously securing future diversity within the fields.